Founded in 2007, Rural Faith Development Community Development Corporation (know as RFD CDC) serves as a catalyst for well-being by providing leadership in innovation and entrepreneurial approaches. Using strategic planning and asset-based strategic development, RFD CDC assists congregations, communities, counties, and an array of not-for-profits realize their potential. As an affiliate ministry of the Western North Carolina Annual Conference of the United Methodist Church, RFD CDC gives special focus to rural, small, and/or impoverished communities. RFD CDC has three divisions. Each division shares the same core objective of serving as a catalyst for the well-being of individuals and communities. Projects may work with a single division or several divisions. All the divisions benefit from the wisdom of six+ staff members including pastors, a social worker, a human development and race relations specialist, a contractor, and an accountant. 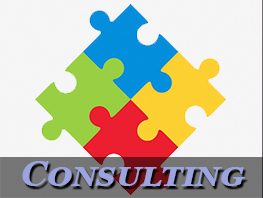 The Consulting & Development Division engages with congregations and communities to guide the exploration of building and ministry endeavors. 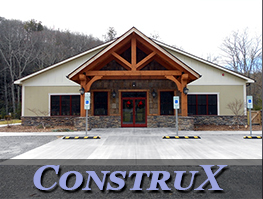 RFD ConstruX LLC is the construction division and an unlimited licensed general construction company. NETworX is the third division of RFD CDC. It is a national movement to measurably reduce poverty at its holistic core.